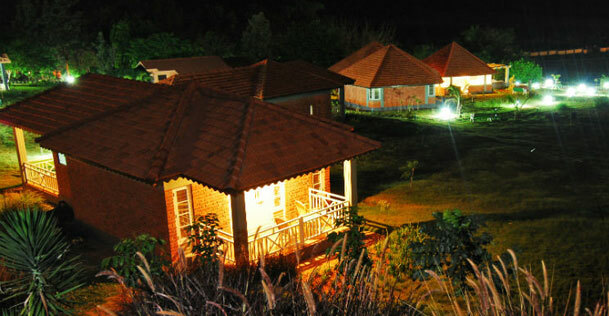 Built in modern architectural style, Bandipur Safari Lodge has all the essentials required for a comfortable stay. 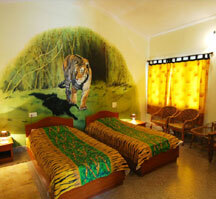 A stay at Bandipur Safari Lodge gives you the opportunity to be a part of the green heaven of Bandipur National Park. 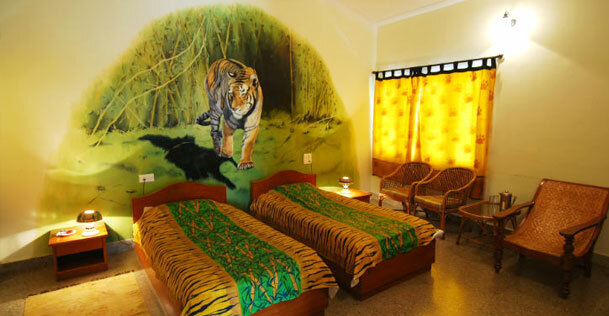 Nestled in the foothills of Nilgiri Moutains, the resort offers a luxurious and comfortable accommodation to make your dream jungle vacation come true. 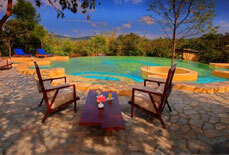 This jungle resort has an in-house restaurant with Indian, Thai and Chinese menu. 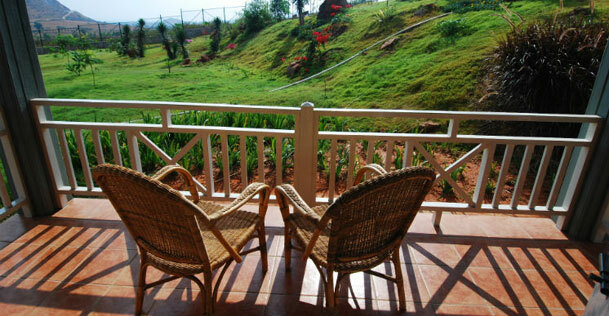 Gopalaswamy Betta, the highest peak in Bandipur can be viewed from Gol Ghar, an open-to-sides gazebo and banquet area in the resort. 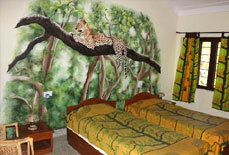 The lodge offers facilities such as wildlife safari, campfire and a lounge with CDs and books on wildlife and nature. 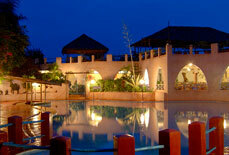 Moreover, the tariffs have been kept extremely reasonable so that everyone can avail the service. 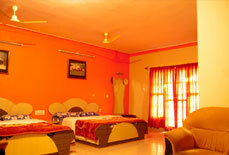 The resort has 12 thematic rooms with attached bath and modern amenities. 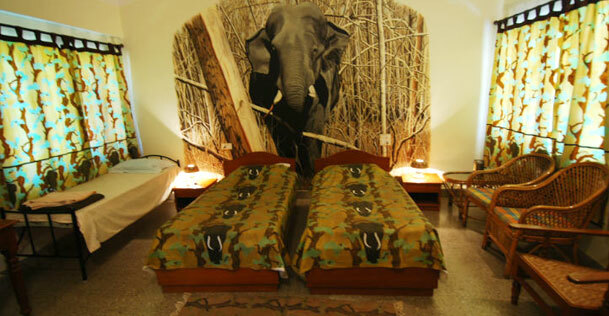 "The Gaur Room", "The Elephant Room" and "The Tiger Room" are the classification of rooms based on different wildlife themes. 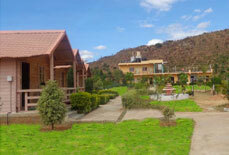 Located on the Mysore-Ooty road, the resort is approx. 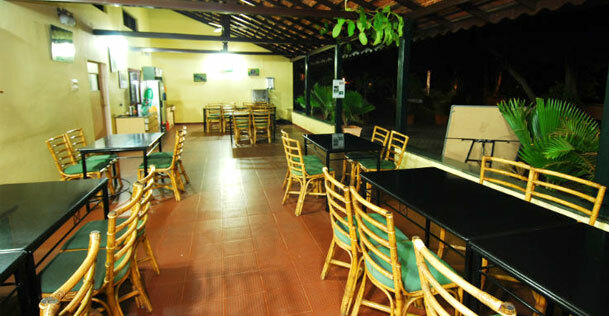 80 kms from the Mysore railway station and airport. 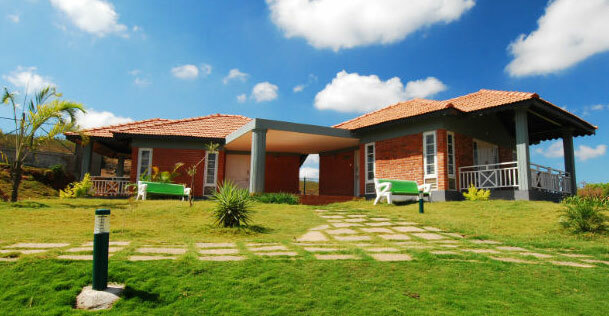 Bangalore airport is 220 kms (approx.) 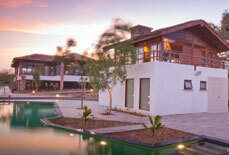 from the resort. 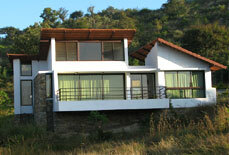 Nanjagud (approx. 60 kms) is the nearest railhead.